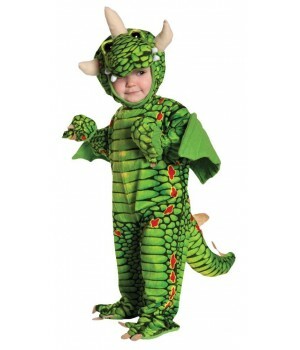 Dress up your precious baby or toddler for Halloween in one of our adorable baby Halloween costumes. Comfortable, affordable costumes for your baby. 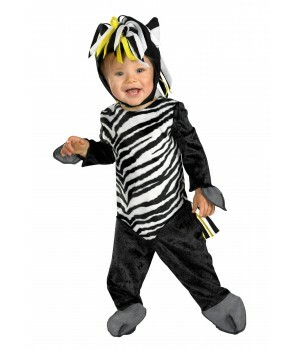 We have an amazing selection of quality and economical baby Halloween costumes that come in a variety of sizes from infant to toddler. All are made with safe, non-toxic materials with snap bottoms for easy diaper change to make Halloween as fun for mom as it is for baby. We feature the totally adorable costumes by InCharacter as well as other top brands to make your baby even more adorable - if that is possible! 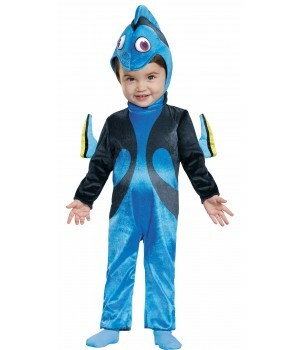 Funny, cute, scary and pretty outfits abound here in all sizes. 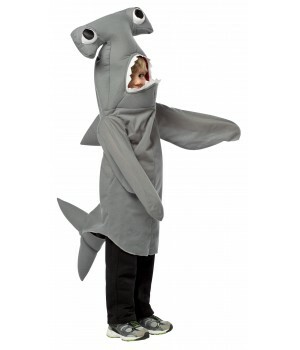 Whether he or she wants to be a fearsome pirate, horrific zombie, or ferocious animal, you will find an adorable costume here that is perfect for your little one this Halloween. Many of our baby Halloween styles have child and adult versions too so the whole family can be pirates, zombies, Storybook characters or other spooky favorites. Comfortable, baby and toddler costumes make the holiday easy for mom and dad so the whole family can enjoy a safe and Happy Halloween.